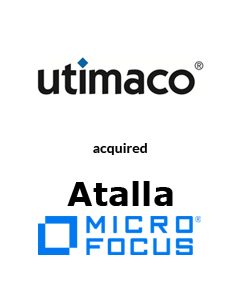 AGC Partners is pleased to announce that its client, Utimaco, has signed an Agreement to acquire the Atalla HSM and ESKM business lines from Micro Focus subject to regulatory approval. Utimaco develops hardware-based, high-security appliances (HSMs), and compliance solutions. The acquisition will combine two well-known pioneers in the Hardware Security Modules (HSMs) business with complementary strengths and market positions. With the acquisition, Utimaco will be accelerating its growth trajectory into the Payments market with access to top brand banking and financial services players, especially in the USA, UK, and Asia. With a team led by Eric Davis, AGC Partners acted as sole financial advisor to Utimaco.